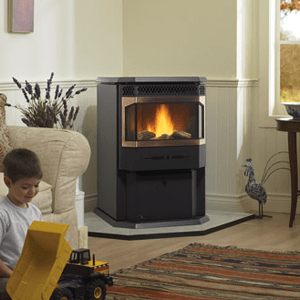 If you enjoy the heat and look of a wood fire but are tired of the work and fuel storage involved, we think it’s time you considered a pellet stove. 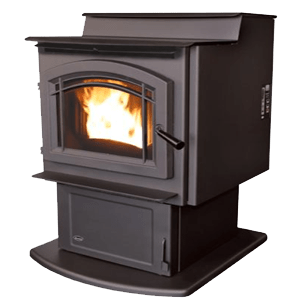 Pellet stoves rely on renewable fuel, but make enjoying your fire as easy as pie with self-loading features and other convenient options. 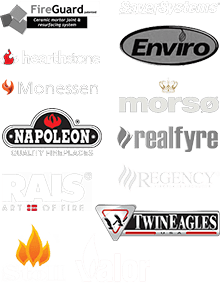 Check out our quality pellet stoves from Regency, Breckwell, and Hearthstone, and be sure to come by and see our showroom for the full experience!  In the meantime, we’re happy to answer any questions you may have – just give us a call at 812-284-0123! 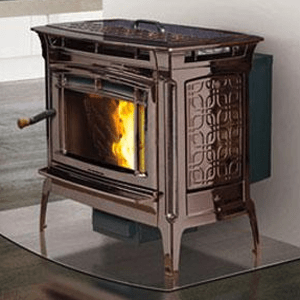 You can enjoy the charm and warmth of a wood fire almost anywhere in your home with a new, efficient freestanding wood stove, a versatile choice when it comes to appliances that burn wood.